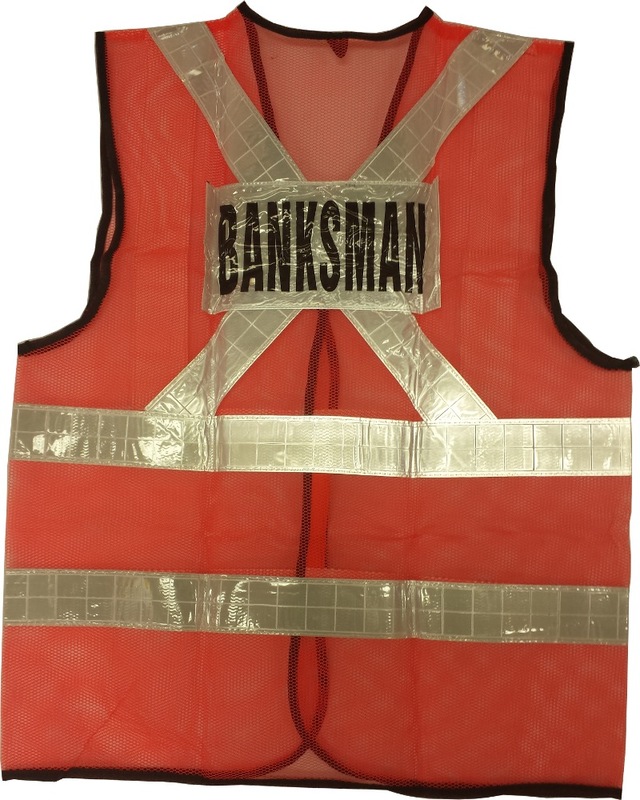 Comfortable safety vest Reflective StripsDifferent wording available to suit different needs. 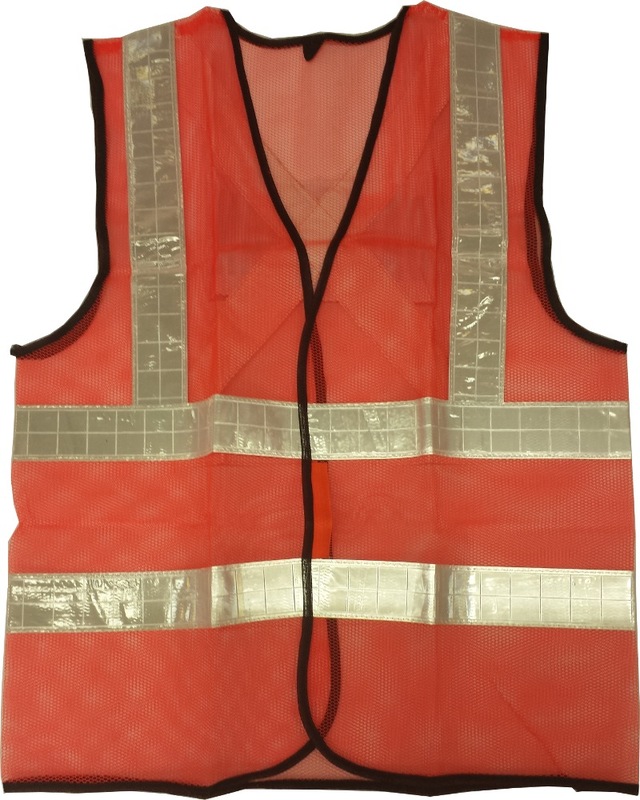 SAFETY VEST X STRIP REFLECTIVE is rated 5.0 out of 5 by 1. Different wording available to suit different needs.